We all dream of luscious long fluttery lashes, am I right!? 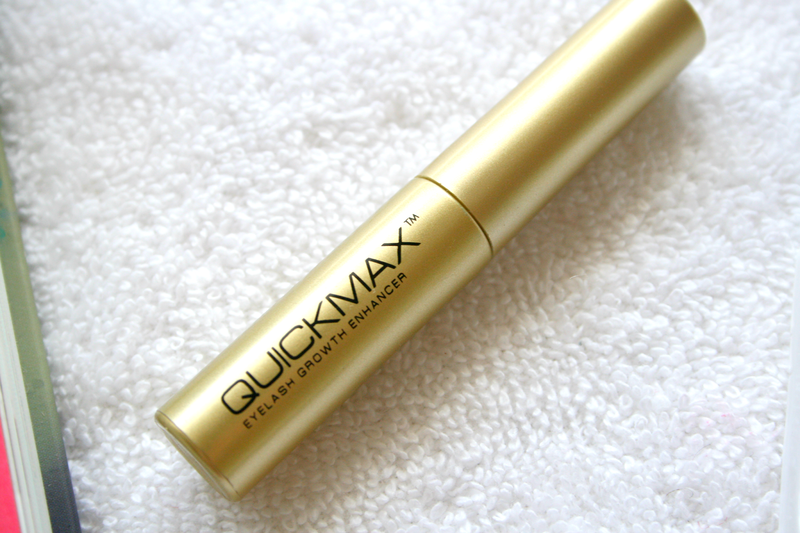 When I heard about QuickMax* I just didn't know if I believed it would work or not. I had read the odd review on it and most of them had said they had noticed a difference so when StyleLux asked if I wanted to try it out I jumped at the chance, because hello! 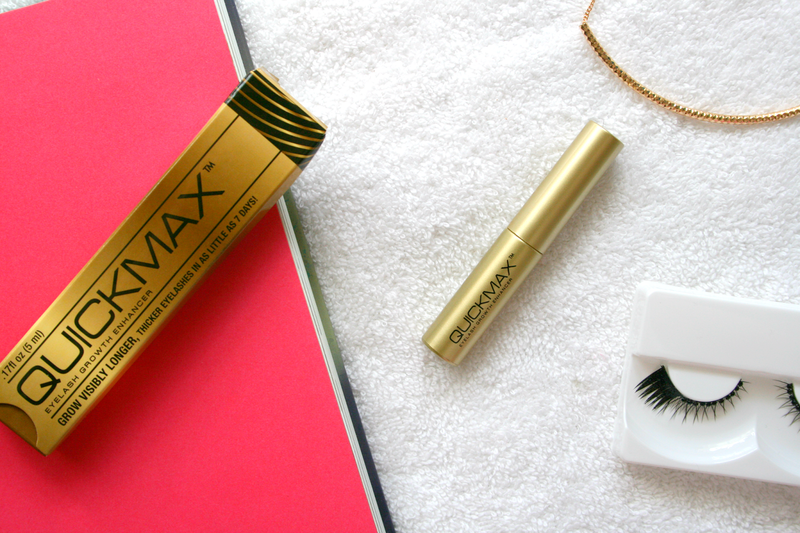 Long lashes in as little as 7 days sounds like a dream come true. An extra thing to make it sound even more amazing is that you can also use it on your brows! Like I said I was skeptical about what this claimed to do because some things are often too good to be true but never the less I've been using it every night since getting it. The first week I will admit I seen little result and wasn't quite sure if it was going to work at all and if I was wasting my time or that maybe my lashes just didn't want to grow! However on the 9th day I noticed my lashes looked much thicker than normal and a little longer. Length wise I wouldn't have said a huge difference and it only being something I would notice rather than anybody else. However they were much thicker looking than normal, as naturally I have quite a thin lash line. On the 19th/20th day my lashes looked much longer naturally and then when I applied mascara I was so surprised at how long they actually got from using this. It's been well over a month now and I'm still using it and I can honestly hold my hand to my heart and say this works. My lashes are so much longer and thicker than they were before. I'm thinking of using it on my brows next to see will it make a difference to them. 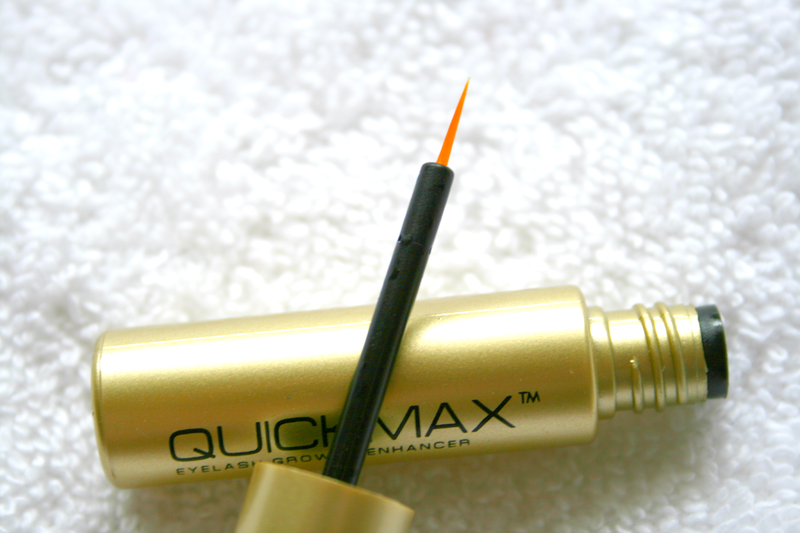 You can find out more about Quickmax here. It will set you back £49.00 however it will last you a very long time as you only use a little each night, and of course it actually gives you the results it claims to give!